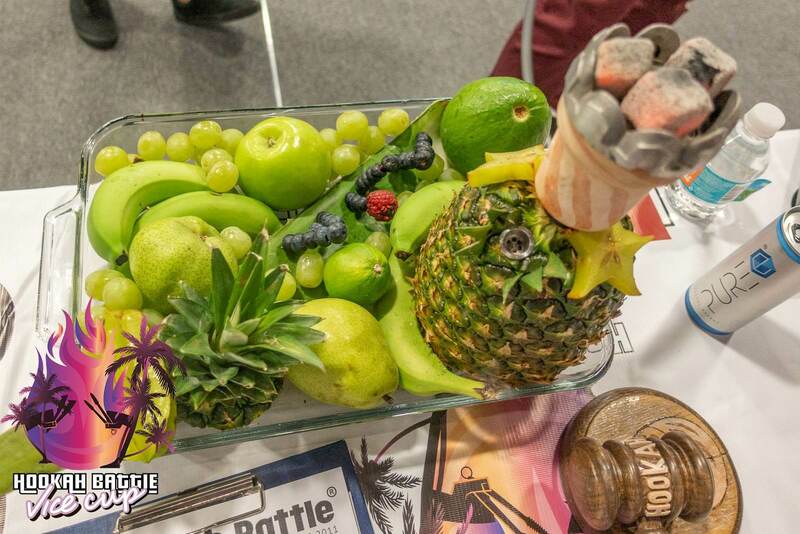 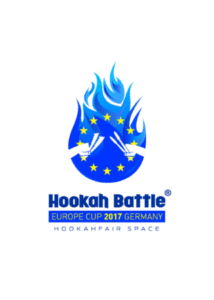 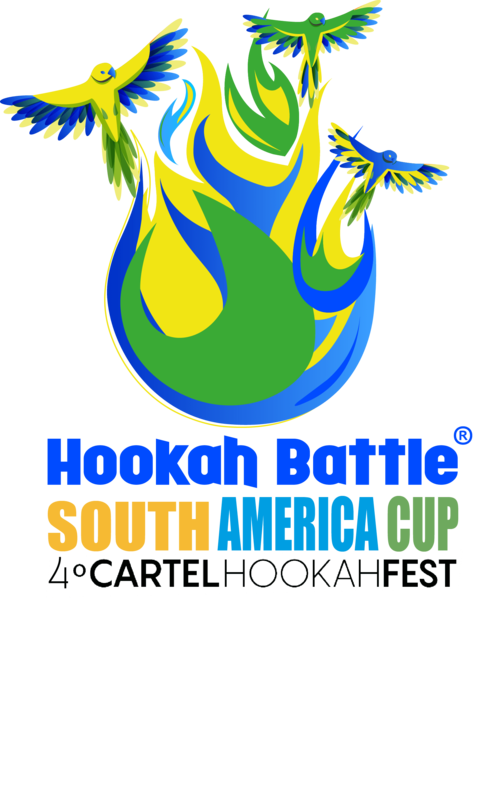 We are glad to inform all fans of a hookah, that very soon we will hold the traditional South America Cup in Brazil. 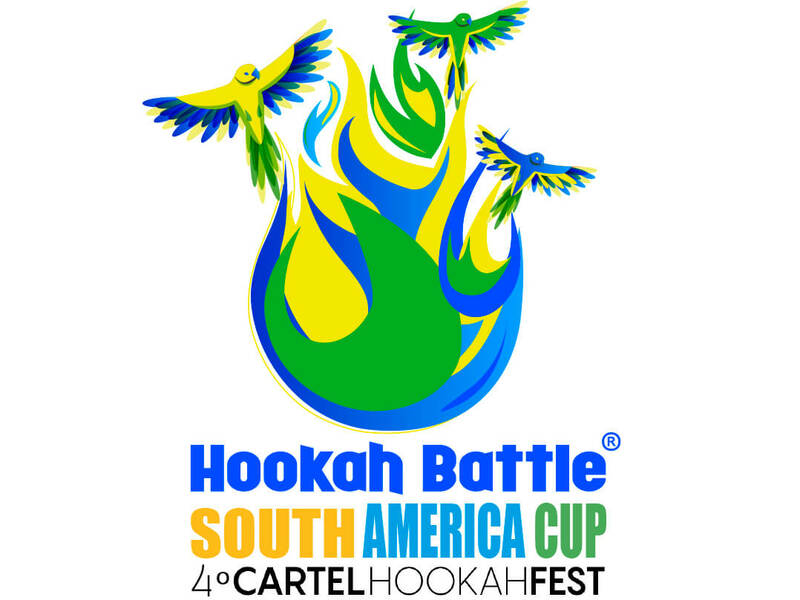 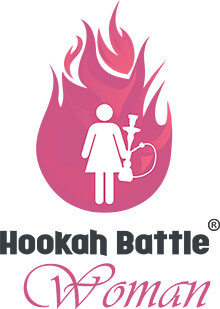 The competition will be held 19 May 2019 in Piraquara on Cartel Hookah Fest. 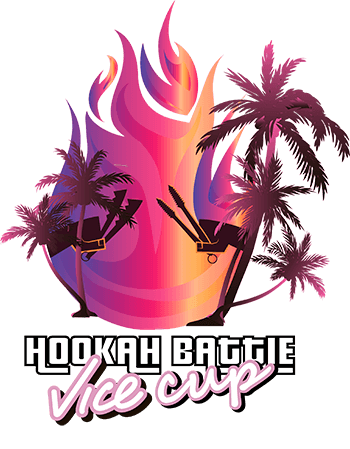 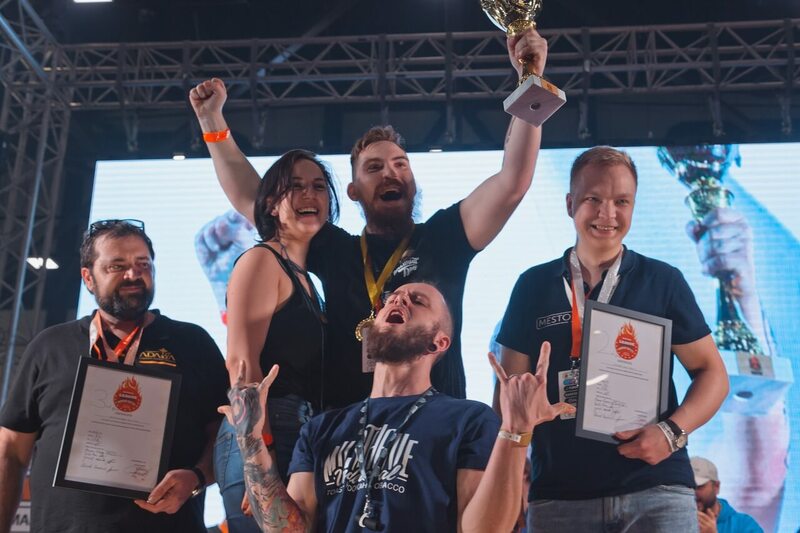 We invite all hookah masters register to participate, to compete for the right to call themselves the best shisha-master of South America in 2019!